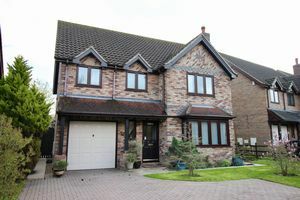 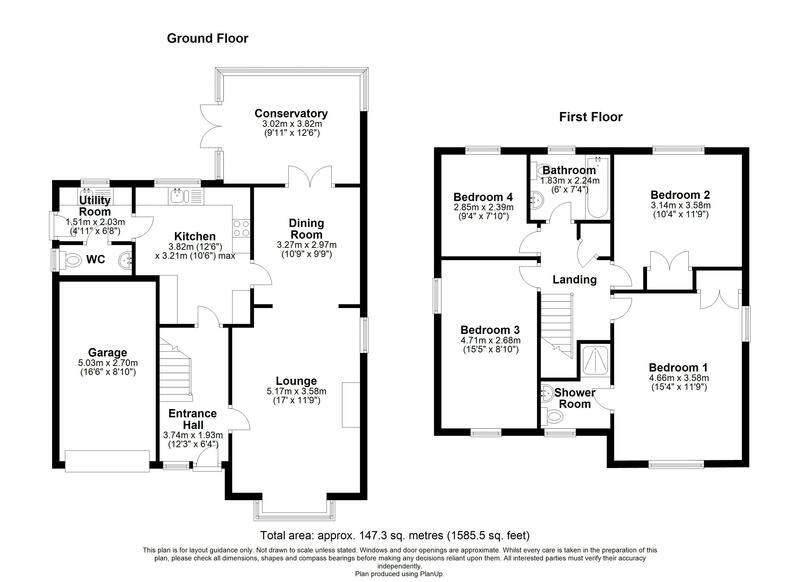 This is a wonderful four bedroom, executive detached home on an exclusive development of properties. 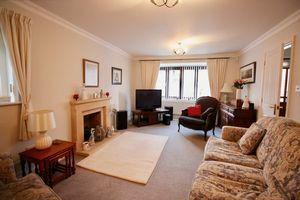 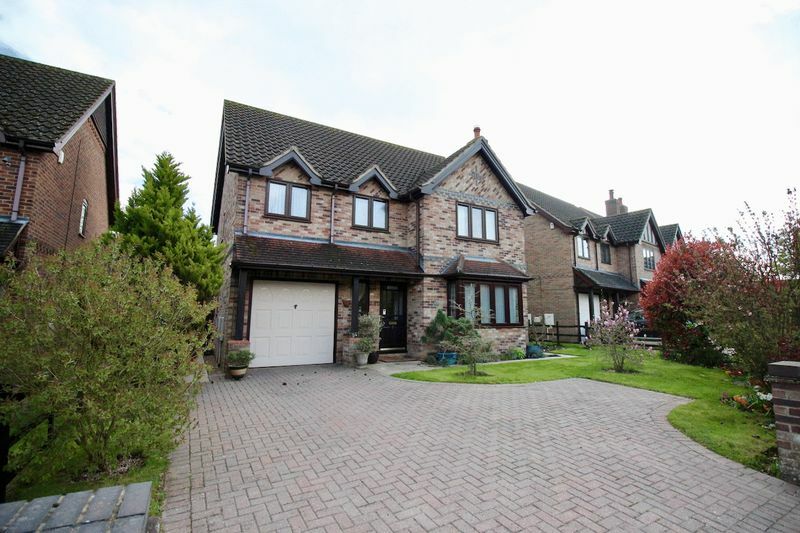 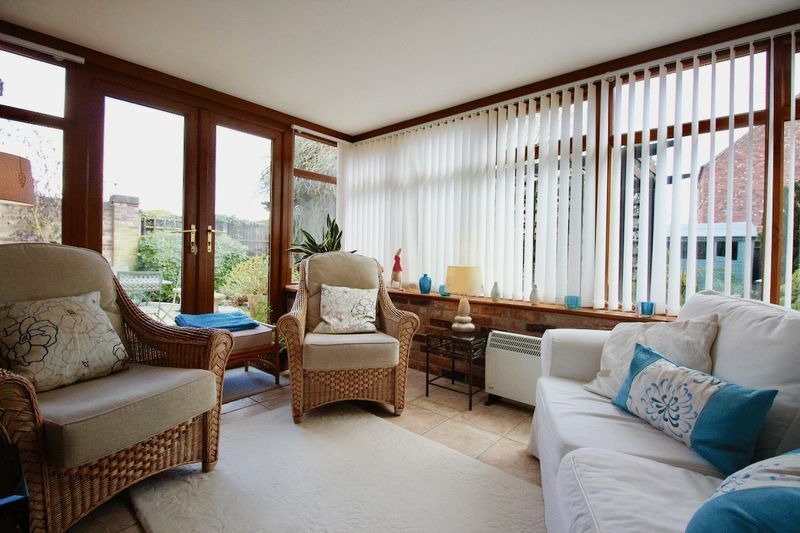 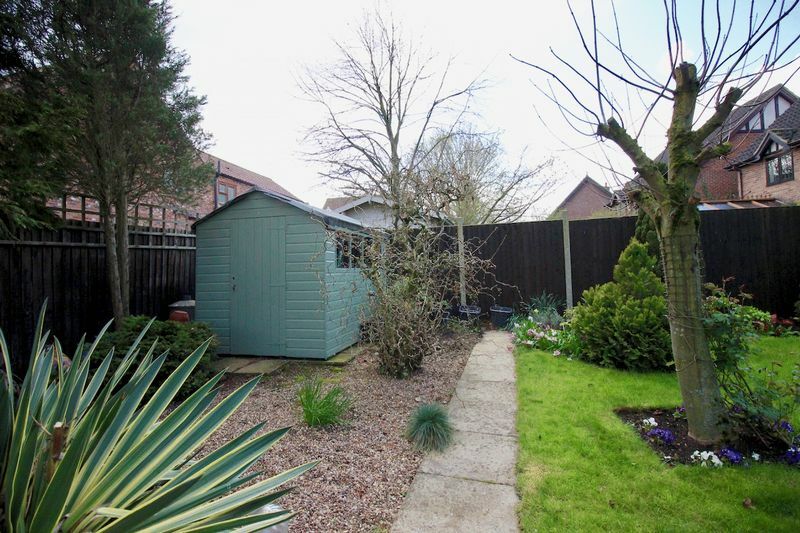 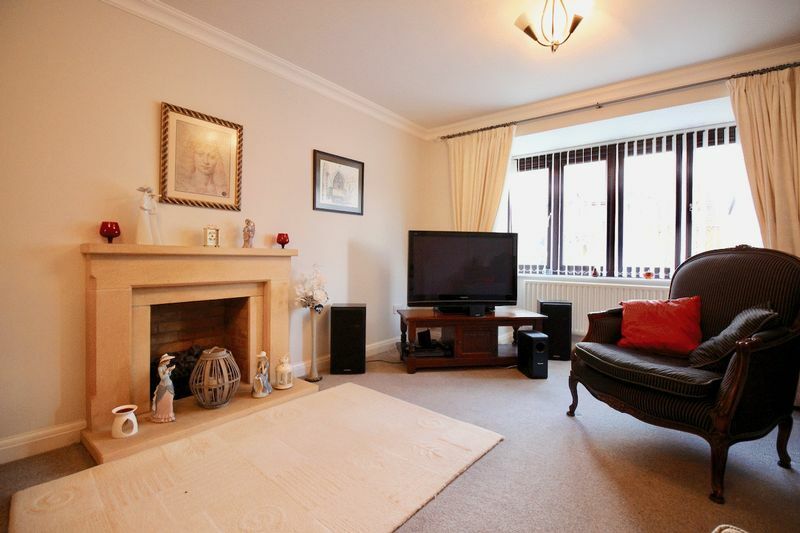 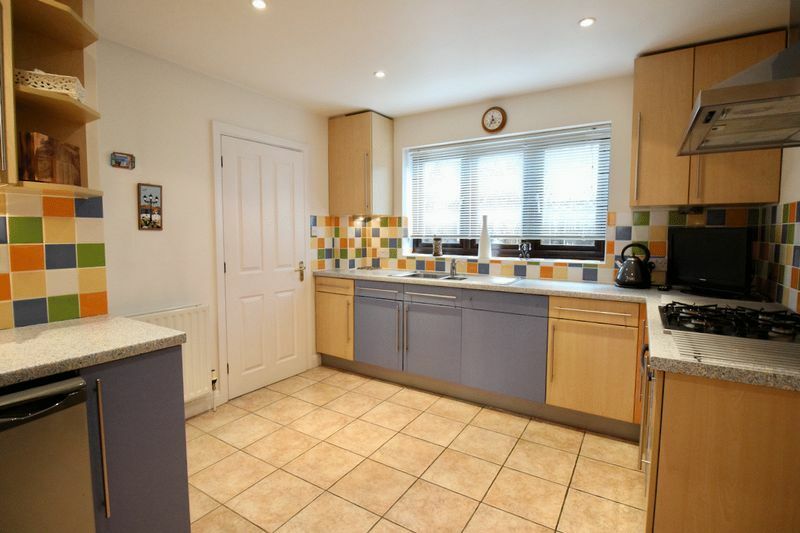 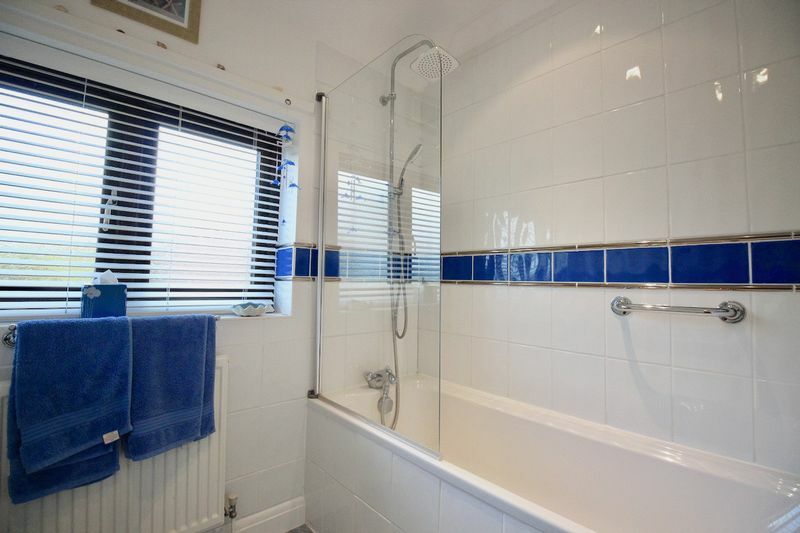 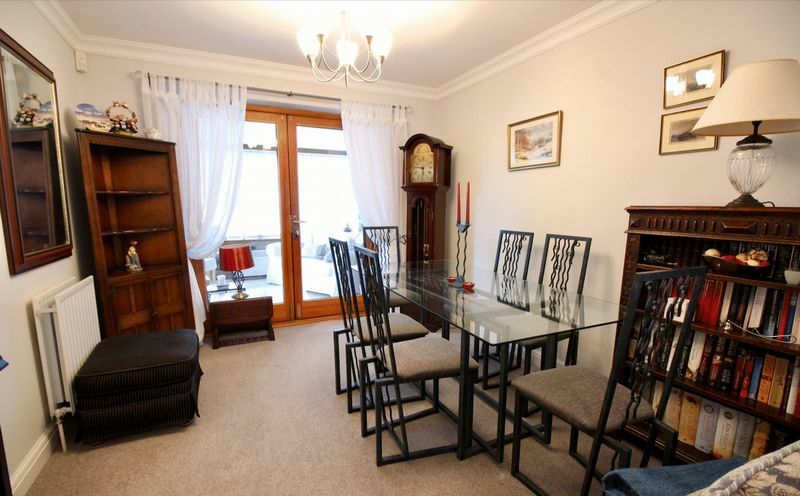 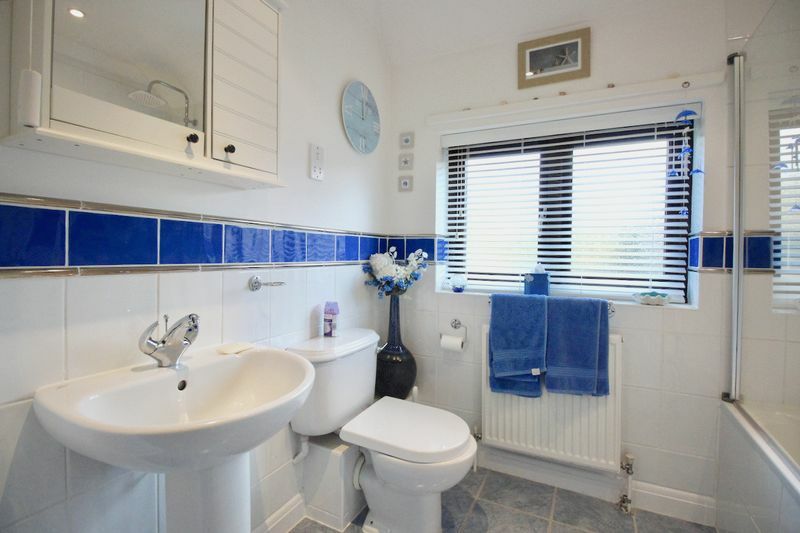 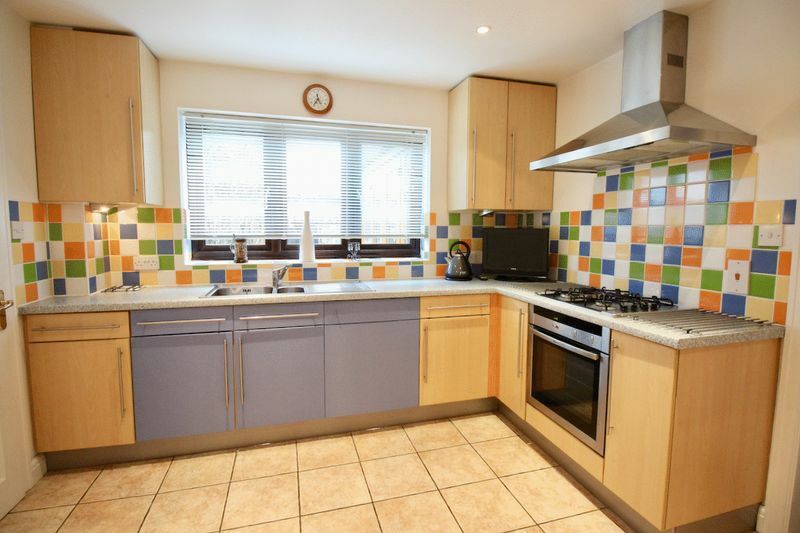 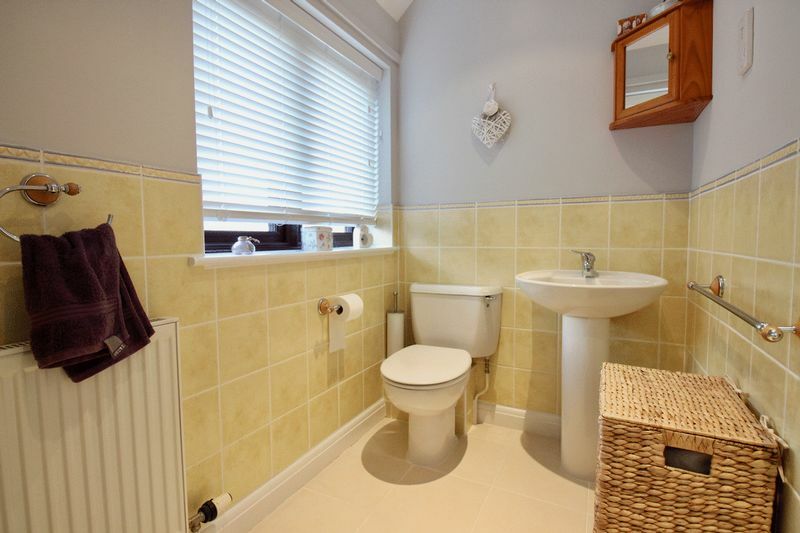 The property has been immaculately maintained and offers plenty of spacious accommodation. From the entrance hall with large under-stairs cupboard, you enter the warm, bright bay-fronted living room with feature fireplace and open chimney. 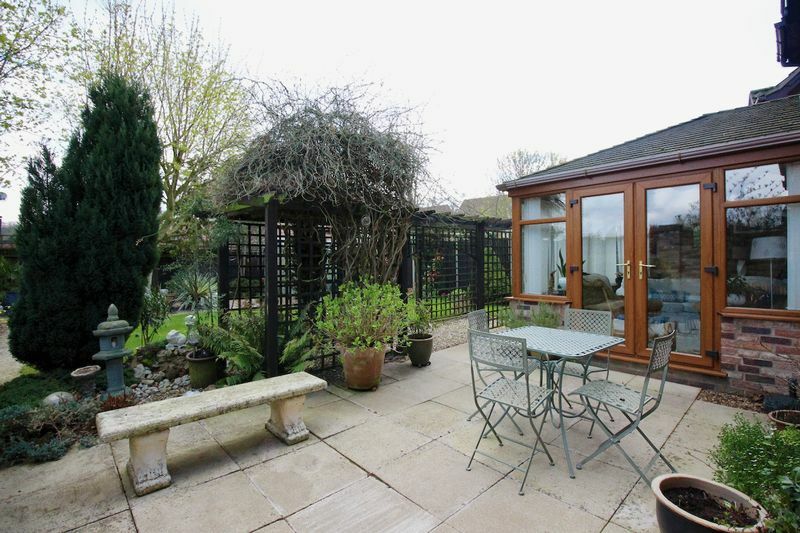 An arch leads to the dining room on into relaxing conservatory which has heating and a tiled roof. The kitchen offers a great space with plenty of storage and worktop space, it features an integrated oven, hob and fridge. 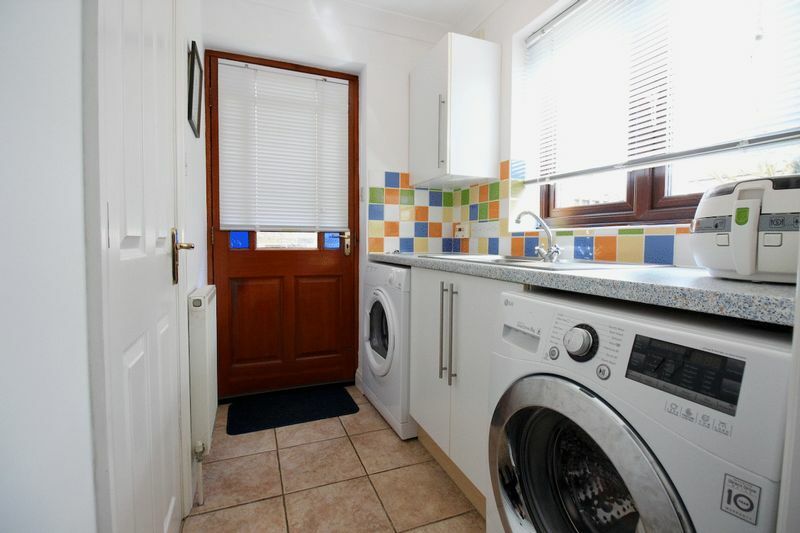 There is the added bonus of a utility room and WC. 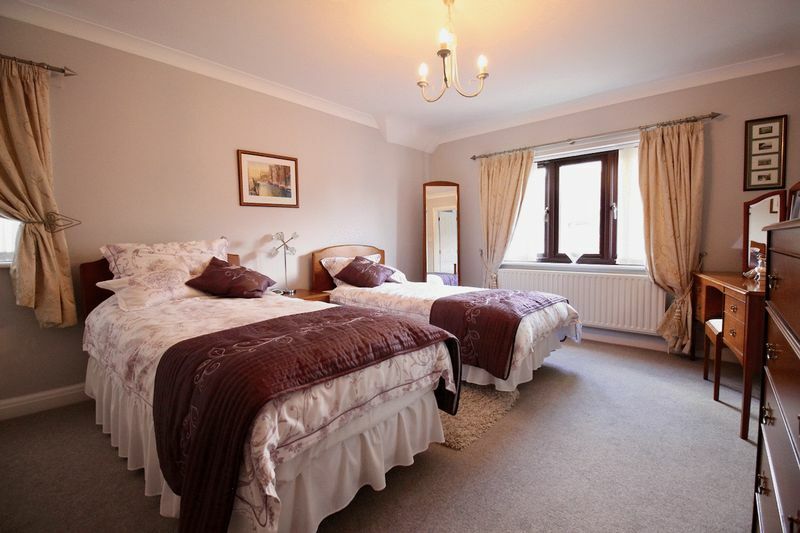 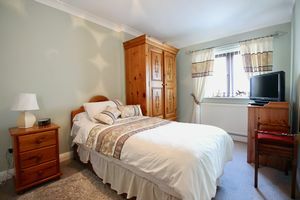 Upstairs are the four bedrooms - the master bedroom is a large, bright double room with built-in double wardrobes and a large ensuite shower room. 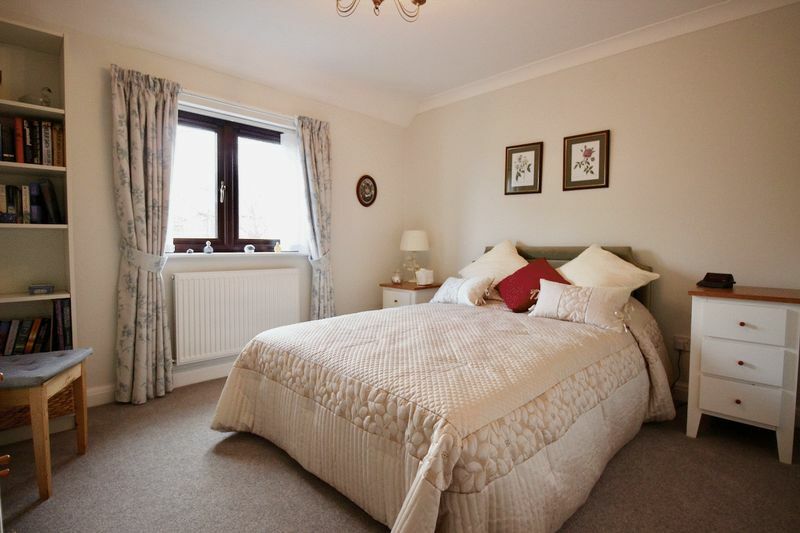 Bedroom two is a very spacious double, again with a double built-in wardrobe, and a view of the lovely garden. Bedroom three is also a really good sized double, with plenty of room for additional furniture. 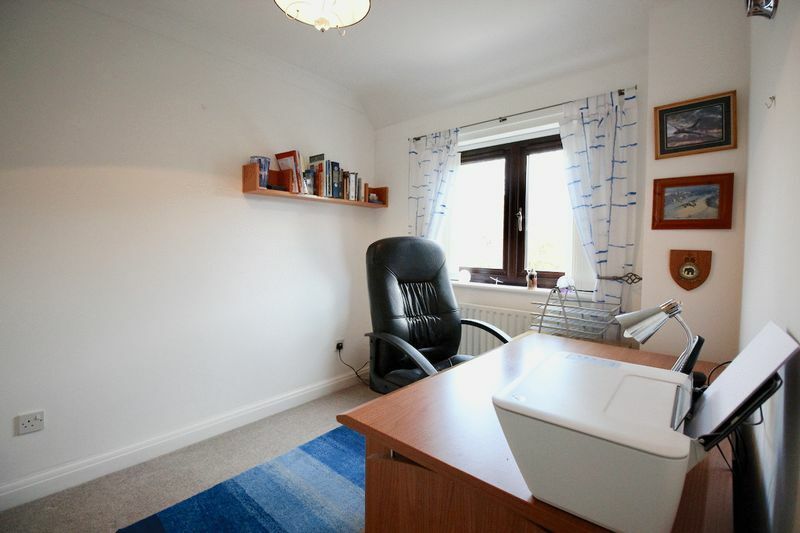 Finally, bedroom four is a nice single bedroom or would make a roomy office. 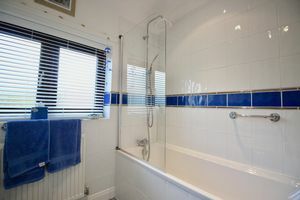 The family bathroom another example of how this property has been beautifully maintained, with its clean, white suite, shower over the bath and complimentary tiling. The property's garden is an absolute gem, especially if you are green-fingered. There is a patio area next to the conservatory, plus a second seating area designed to catch the afternoon sun. 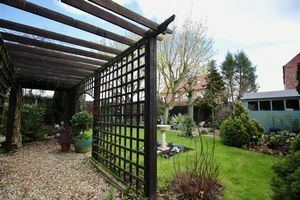 A pergola separates the patio from an area of lawn which in turn is surrounded by immaculate borders and mature trees, and there is also potting shed. 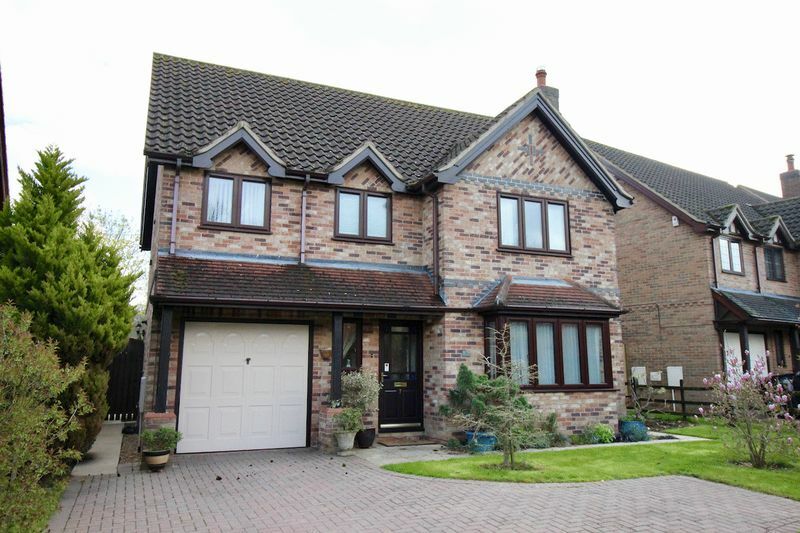 To the front the property has superb curb appeal. 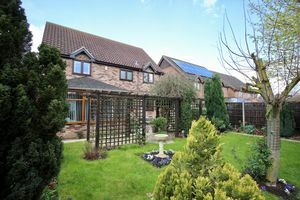 There is an easy maintenance front garden, enough parking for three cars and single integrated garage with power and light which also holds the boiler and a water softener. The property has gas central heating and recently upgraded triple glazed windows, helping to give very good energy efficiency. 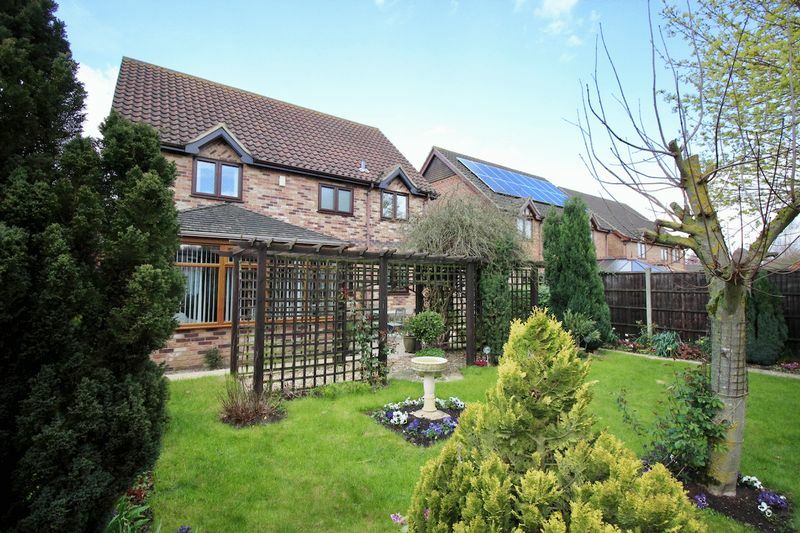 D'aincourt Park is located near the edge of Branston, just over 3 miles from the centre of Lincoln. A lively village with plenty of amenities including a pub, food store, beauty spa, plus Primary and Secondary schools. 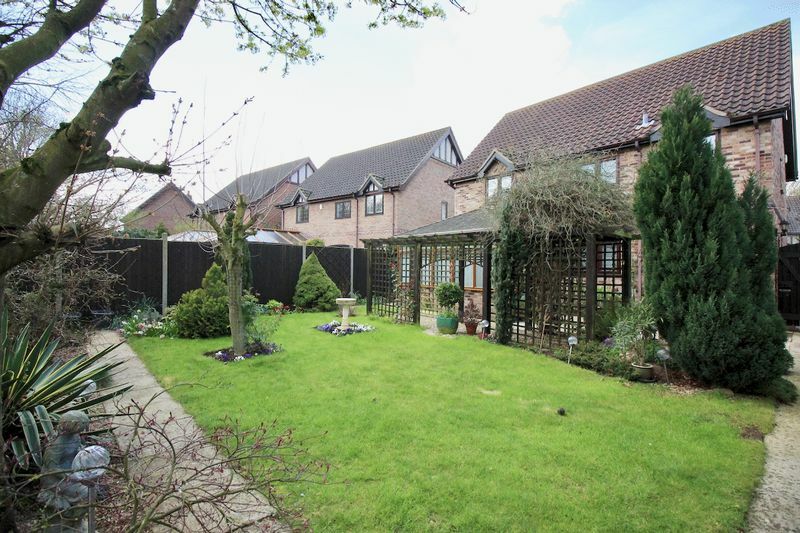 The street itself is a quiet cul-de-sac of impressive homes, and a junction for the new Eastern Bypass (due to be completed in Spring 2020), just a 2 minute drive away, will provide excellent access to the north and south of Lincoln, while missing out the city centre traffic. Patio area, perfect for summer evenings. Plenty of mature shrubs, trees and borders, all immaculately maintained. Potting shed and arbour. This property has wonderful curb appeal, the rooms are excellent sizes, especially the bedrooms, which provide plenty of space for a family. The whole house and gardens have been beautifully maintained, yet there is still plenty scope to add your own touches.